Green Leaf A/C and Heating is a locally owned an operated HVAC company that works hard to provide services to the greater Round Rock area. We have a great deal of experience and are confident we can take care of any problem you may have. We work hard to provide our customers with the highest level of quality service. We pride ourselves on our ability to accurately diagnose any problem you may have and correctly repair or replace the unit at a fair price. Our technicians make it a priority to provide competitive prices for our customers which helps us guarantee that we can get you the best service for affordable prices. We are able to get you pricing before we start any job and we stick to that price. If a job requires that we work longer than we had estimated, you are not charged for the extra work. In order to provide the highest level of satisfaction, in the event that you are not completely happy with our work we will provide you with a full refund. Green Leaf A/C and Heating is a fully insured HVAC company in the state of Texas. We are capable of providing all of our services on nearly every make and model of air conditioner or furnace. This includes repairs, service inspections, regular maintenance, and installations. Feel free to contact us at (512) 636-9636 or fill out our online form. Don’t forget to print out our online coupons here for your next service. 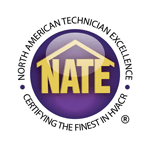 We are certified by North American Technician Excellence. We hold an impressive A+ rating on Better Business Bureau. 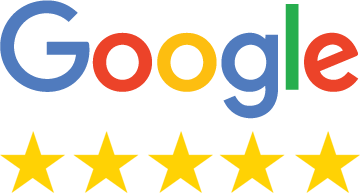 We have a 5 star rating on Google! 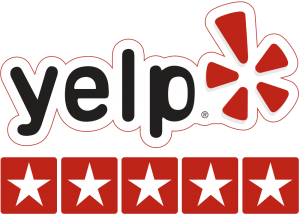 We hold an impressive A+ rating on Angie’s List. Green Leaf is certified by the National Comfort Institute. 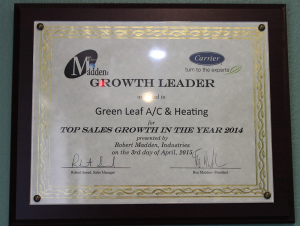 Green Leaf a/c and heating is certified by the Texas Department of Licensing and Regulation. 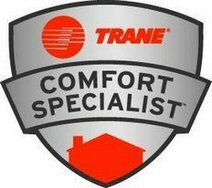 We are a certified Trane Comfort Specialist.